Audioboom / What do accounting clients really want? We all like to think we know what our clients really want from us, but do we really? 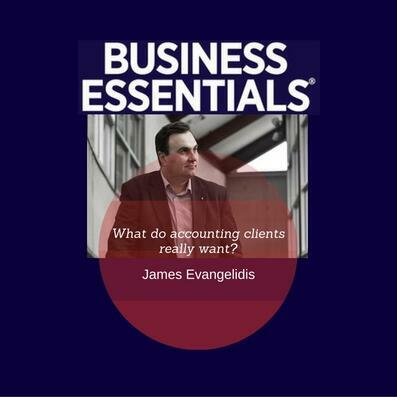 Author and consultant James Evangelidis, from What Do Clients Really Want, says many subject matter experts in the accounting and financial planning fields assume to know what clients want, without actually asking them directly. James shares his unique insights into the dynamics of the client/adviser relationship.